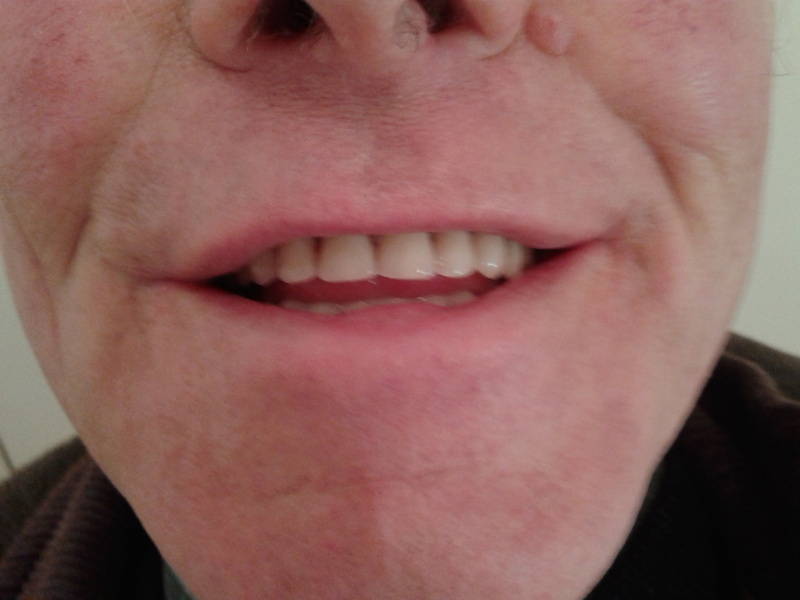 Now at the Chiswick Denture Clinic new dentures supplied & fitted, FREE consultation, nervous patients welcome. Eat, smile and talk with confidence! 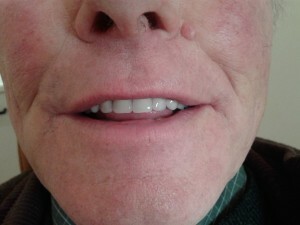 Dentures can be either full or partial. Full dentures are made for people who have lost all or part of their natural teeth. 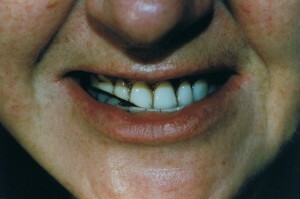 Partial dentures are used to replace missing natural teeth. 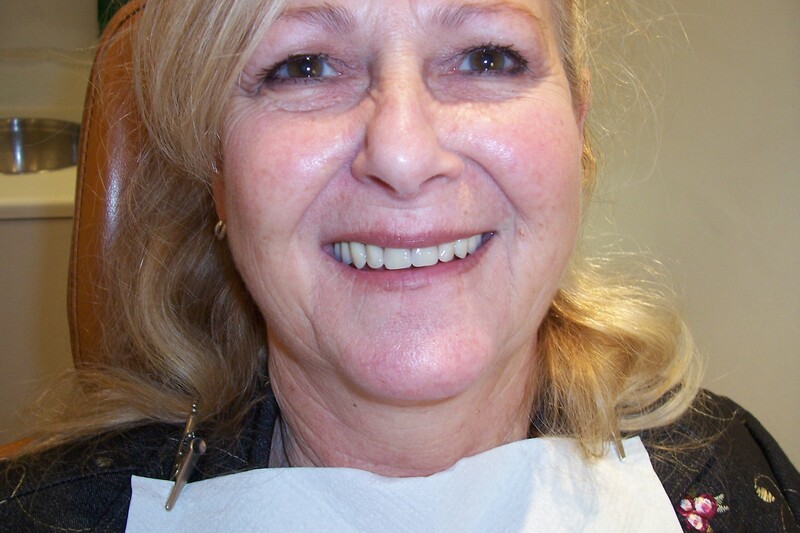 Denture implants can give further retention to new or existing dentures, the Chiswick Denture Clinic specialises in implants retained dentures to suite most needs. A missing tooth could pose no threat to your facial appearance but it would certainly create some difficulties like chewing food, pronouncing words and the appearance could be unsightly. Also it could make the surrounding teeth prone to excessive pressure when chewing and biting food items. 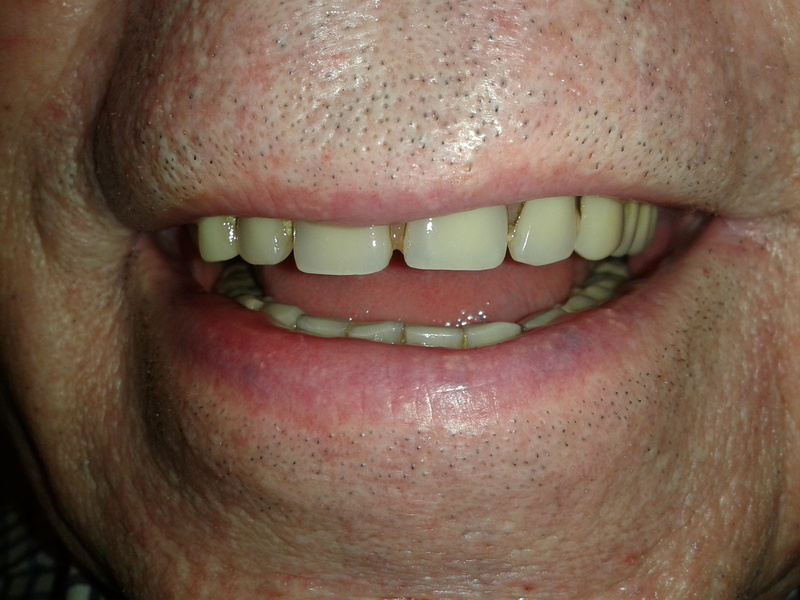 For these reasons, people, who have missing teeth or have become completely edentulous, are advised to use one of the options of replacement dentures. 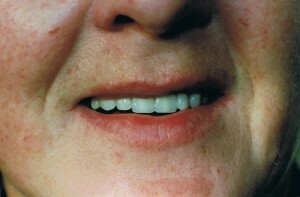 Denture could be partial or complete. 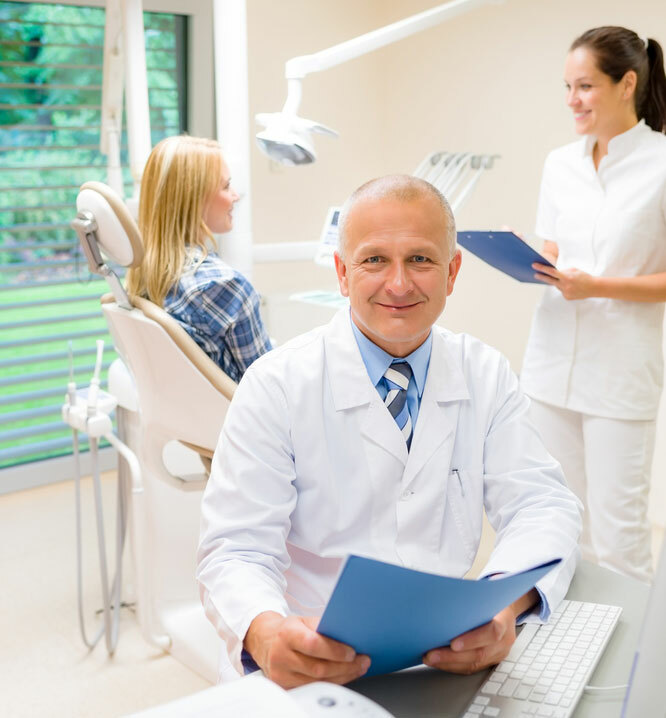 Visiting a leading denture clinic would help you understand, which option is best for you and why. Don’t take missing teeth lightly and since you have the options to replace the teeth, you should take immediate action before the tooth loss starts affecting the other teeth. Missing tooth could be easily be replaced with a false tooth that not only looks real but also works almost like original tooth, and the user is able to chew a variety of food items and keep smile with dentures. 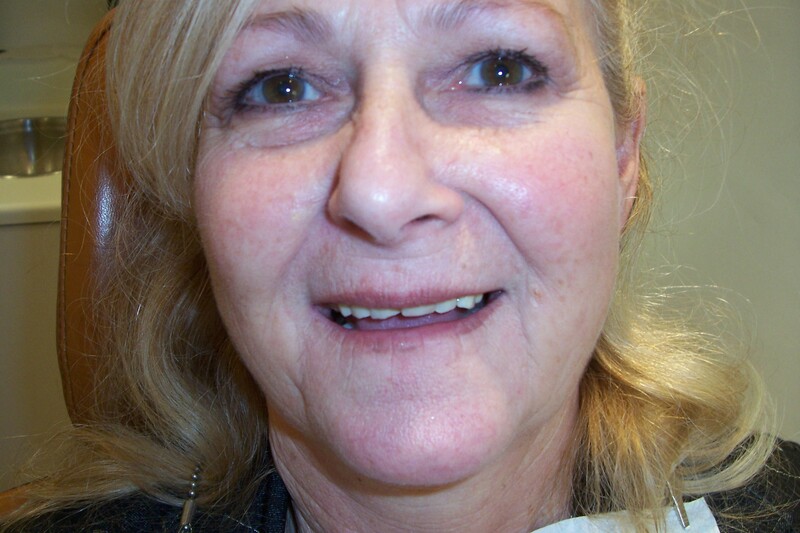 we offer a brand new way of creating complete dentures for our patients. With the impressions that we take, we use an articulator in order to create a replication of the way each patient’s jaw movements interact in order to bite, speak, and chew. 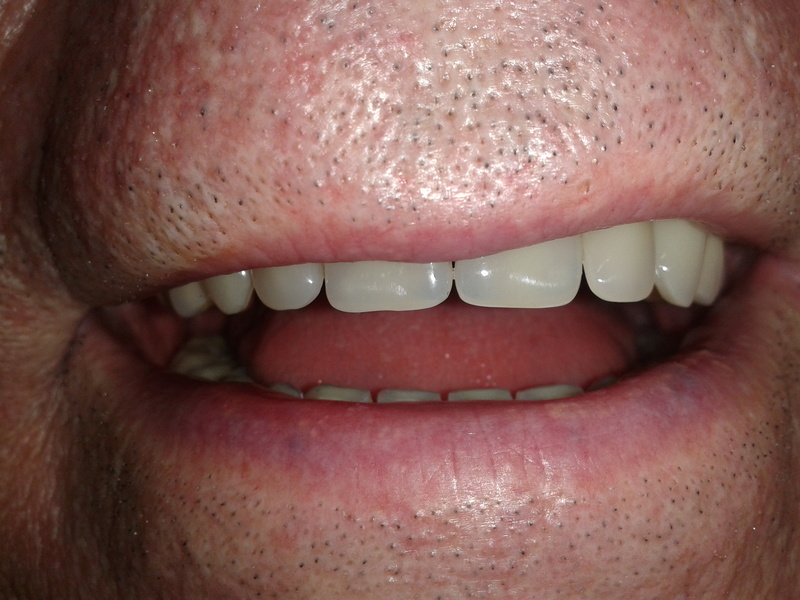 By doing this, we can create a better-fitting denture. If you are looking for a quality pair of complete dentures, call The CDC today!